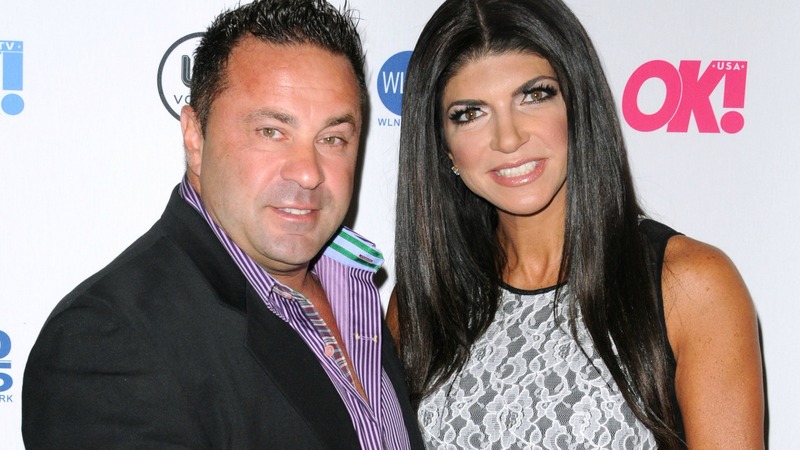 Joe Giudice’s time behind bars may have just got a little more pleasant because, on Friday, he got his very first visit from his wife, Teresa Giudice. Joe began serving a 41-month prison sentence (which has since been reduced by five months) at Fort Dix in New Jersey in late March, and, after spending three weeks apart from his wife, the reunion was reportedly a very emotional experience. It has taken a while for Teresa to get approval to visit Joe in prison because she has served time herself (making the process that much more complicated), but now that she has been approved, she and her four daughters will no doubt be making more regular visits. But, how is Joe finding life behind bars? “Joe is doing well, but really misses Teresa and the girls,” added the source. As for Teresa, she seems to really be enjoying her freedom and has maintained a very upbeat attitude, as evidenced by her Instagram posts. So, what has she been up to lately? She took to Instagram over the weekend to update fans on her recent activities, which included multiple dinner dates and the promotion of her memoir, Turning the Tables. More of my dinner dates @lisafortunato67 and Amy #lovelovelove my girls. Signing copies of Turning the Tables & I'm having such a great time meeting everyone!